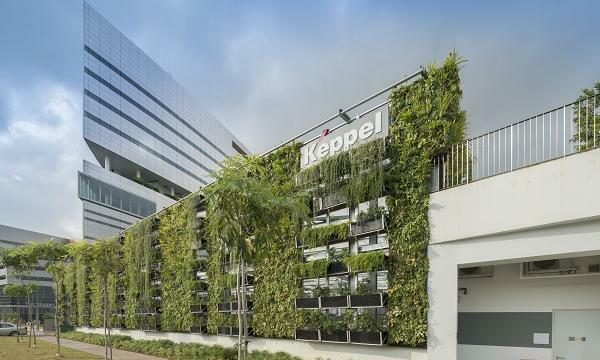 Keppel Infrastructure Trust (KIT) lost $4.04m in the second quarter of 2018, whilst revenue fell 10% from $158.81m last year to $142.9m. For the first half of the year, net profit plummeted by 84.5% from $22.51m last year to $3.46m. Revenue dipped by 3.5% from $314.09m to $303.16m. Revenue fell due to lower fees earned at Basslink caused by a service outage that occurred from 25 March to 5 June 2018 linked to an incident caused by a third party contractor. 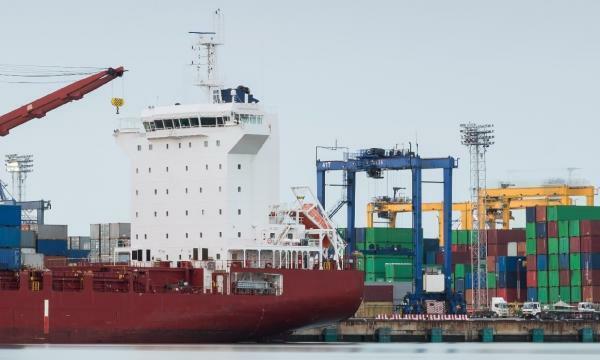 “Whilst intended to be neutral over the long-term, the CRSM in Basslink may fluctuate in the short-term and such fluctuations will affect the revenues of Basslink,” KIT said. DBS Equity Research analyst Suvro Sarkar noted that Basslink received a letter from the State of Tasmania earlier in the year alleging that it had breached the Basslink Operations Agreement (BOA), which governs the contractual relationship between the State and Basslink as the operator of the Basslink Interconnector. 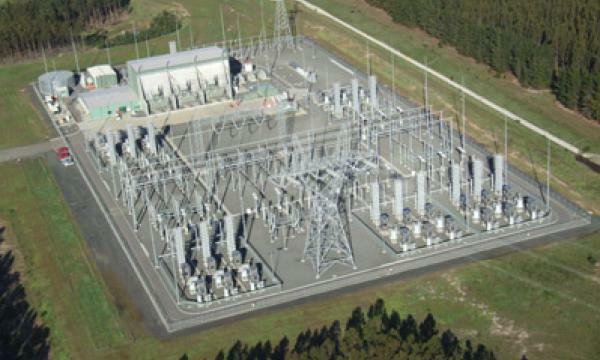 "The State has alleged that warranties about the design and construction of the Basslink Interconnector were breached, leading to the six-month outage in 2016," Sarkar added. "The State has also alleged that it has suffered various losses and that Basslink must indemnify it for those losses (including alleged losses incurred by Hydro Tasmania arising from the cable failure in December 2015), amounting to over A$100m." Basslink meanwhile continues to stand by the independent investigation that was undertaken by independent cable expert, Cable Consulting International (CCI), who concluded the actual root cause of the cable failure in December 2015 as “cause unknown”, and hence, Basslink maintains the cable failure as a force majeure event, the analyst added. "Thus, Basslink denies that it is liable for any losses incurred by the State and based on current circumstances and professional advice, Basslink will vigorously defend its position during future arbitration proceedings." Keppel Merlimau Cogen (KMC) also contributed lower revenue in H1 due to a recent unplanned maintenance in Q2, with minimal impact to availability. KIT noted that under the capacity tolling agreement, KMC will receive a maximum annual capacity fee of $55.1m based on KIT’s 51% interest in KMC, as long as it meets the availability and capacity test targets. Losses were offset by City Gas, which enjoyed higher town gas tariff as a result of higher fuel prices. It achieved 100% plant availability during the period. KIT also noted that City Gas’ performance could fluctuate depending on changes in economic conditions and time lag in the adjustments of gas tariffs in response to changes in fuel costs. KIT’s concessions Senoko WTE, Tuas WTE, SingSpring Desalination, and Ulu Pandan NEWater plants contributed revenue of $22.8m in Q2 and $46.1m in H1. All four plants fulfilled their contractual obligations during the period. Sarkar noted that operations at SingSpring continue smoothly despite Hyflux’s debt restructuring. The SingSpring desalination plant is jointly owned by KIT (70%) and Hyflux (30%). "There has been no impact on operations so far at SingSpring and KIT has been engaging Hyflux and SingSpring’s project lenders to ensure continued smooth operations of SingSpring. In the worst case scenario, KIT may need to buy out Hyflux’s 30% stake in the asset, but that should not be a big stretch on KIT’s balance sheet," he said. There was no contribution from CityNet this year as it ceased to be the trustee-manager of Netlink Trust.